Earlier this week I went to Nagoya for a day trip to visit with my friend and Toyota mentor, Mr. Isao Yoshino, where we got to talking about leadership and developing people at Toyota and in Japan. View of Mt. Fuji from the bullet train to Nagoya. It was a beautiful winter day and I had an amazing view of Mt. 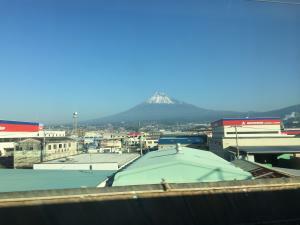 Fuji from the bullet train on the 90 minute journey from Tokyo to Nagoya. I love traveling by Shinkansen (bullet train) – it is so convenient, clean, and on time! We spent nine hours together talking about leadership, mentorship, hoshin kanri, Japanese history, travel and good food – and also visited the Nagoya Castle. I’ll be writing about our visit over the course of a few posts. 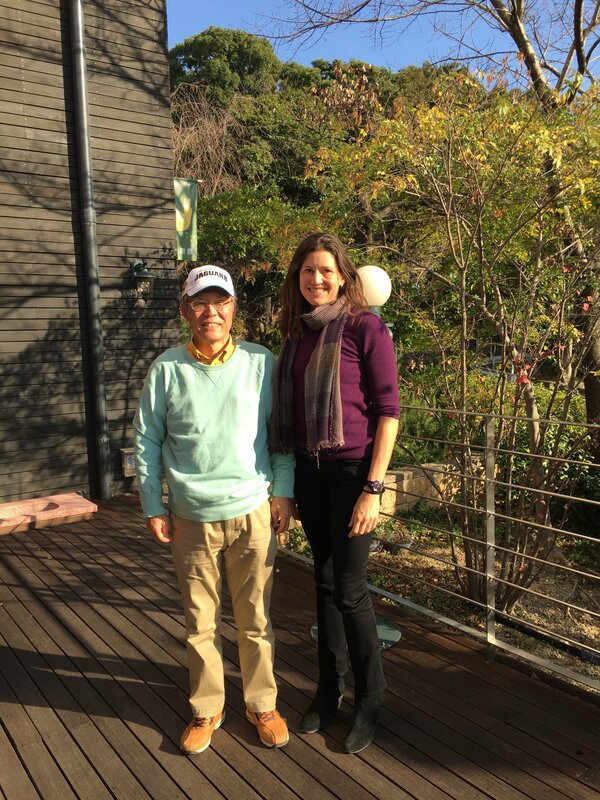 Yoshino-san and I have become friends over the past 18 months and I enjoy the time we have spent together. I first met Mr. Yoshino at the Lean Coaching Summit in July 2014 shortly after I found out to we were moving to Japan and I have made two other trips to Nagoya earlier this year to spend time with him. Mr. Yoshino’s passion for developing and mentoring people is evident in his relationships with his students and former colleagues. Many of our conversations have focused on how to develop people and coach learners. His eyes beam when he said that “the best thing about being a teacher is the relationship” that is fostered and seeing [the learner] develop. This time, I specifically asked Yoshino about the concept of apprenticeship in Japan and how it relates to his experience being a coach in the workplace or the school. He explained to me that the Japanese word for apprentice is “deshi”, which was a new Japanese word for me. Most of us know what the term “sensei” means from its wide adoption in the English language, meaning teacher or master. 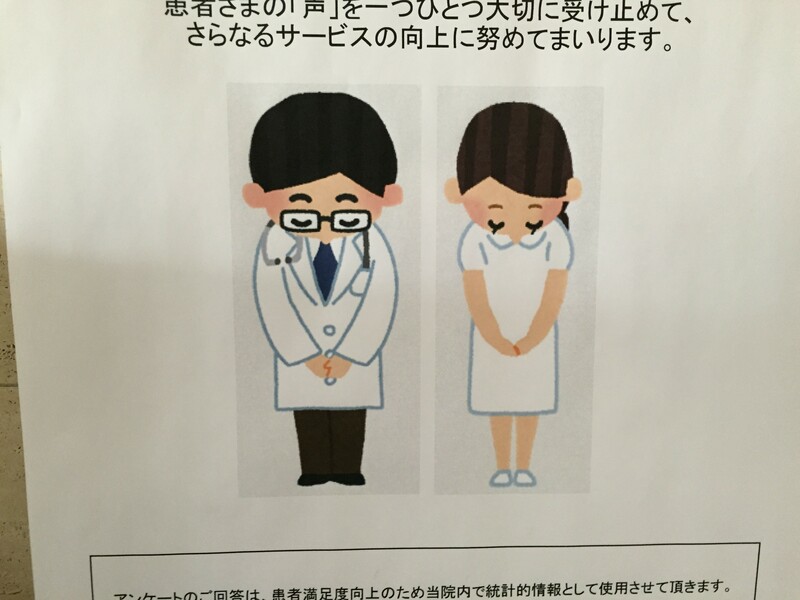 In Japan, “sensei” is used as an honorific to teachers, professors, coaches, doctors, and more senior people. 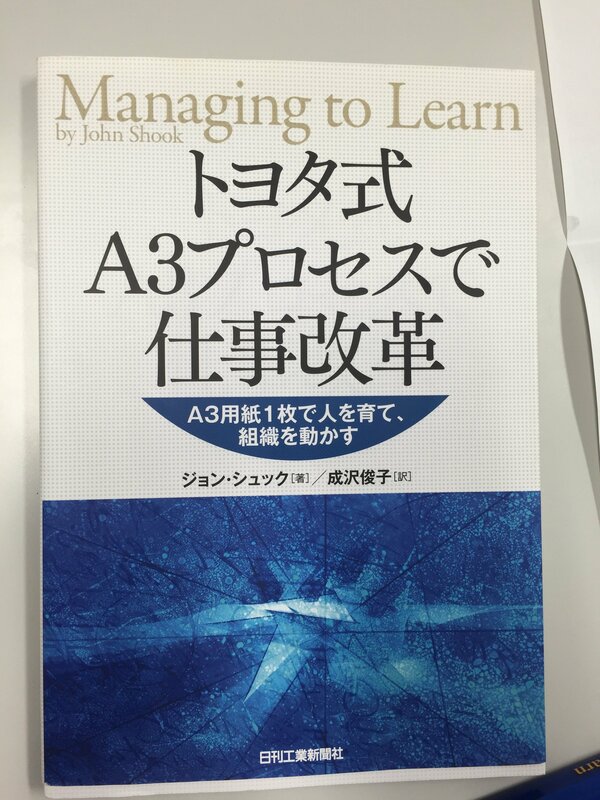 The Japanese word for “apprentice” was actually the reason that John Shook intentionally called his learner character “Desi Porter” in his book “Managing to Learn”! I always wondered why he had chosen such a non-traditional American first name for Porter…. John Shook modeled himself as Desi (the deshi) in the book, while Yoshino and some of Shook’s other early Toyota managers were the models for Sanderson (the sensei). Nope, this is not real sushi. They are plastic replicas photographed in the “restaurant district” in Tokyo. Yoshino went on to explain how a “deshi” learns from his or her “sensei” in Japan in traditional apprenticeship relationships. A traditional deshi-sensei relationship, such as a sushi chef apprenticeship, lasts for many years or even decades. If you have watched “Jiro Dreams of Sushi”, you know a bit of what this is like. (Side note: I live about a 3 minute walk from Jiro’s younger son’s sushi restaurant. 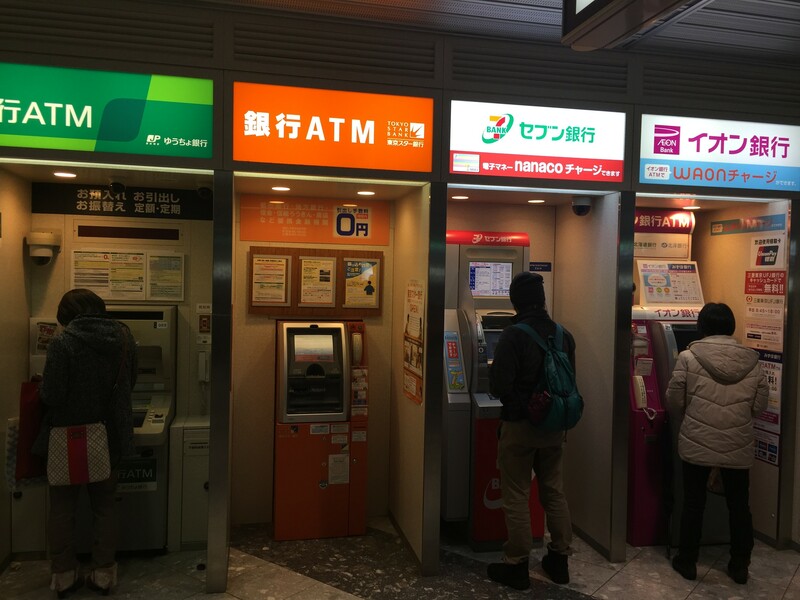 It’s expensive, but on my bucket list to do while we are in Tokyo!). As Yoshino explained, the master sushi chef does not directly tell his deshi how to make sushi. (Note: I use “his” in this example as sushi chefs are still primarily male and the culture has been reluctant to welcome females, including Jiro’s own son). Instead, the deshi must watch the chef make sushi over and over again, without explanation. The master chef expects the deshi to observe and learn, and then to start practicing on his own time. Only after the deshi has practiced, has tried and failed many times, and has learned by doing, will he have the basis of knowledge to ask informed questions. This hands on experience is required before the deshi is eligible to ask the master questions. Then the master will ask the deshi, “What have you tried?”, in order to understand how much the deshi has really learned. The master will tell the deshi only enough for him to get to the next level, and to start the process again. 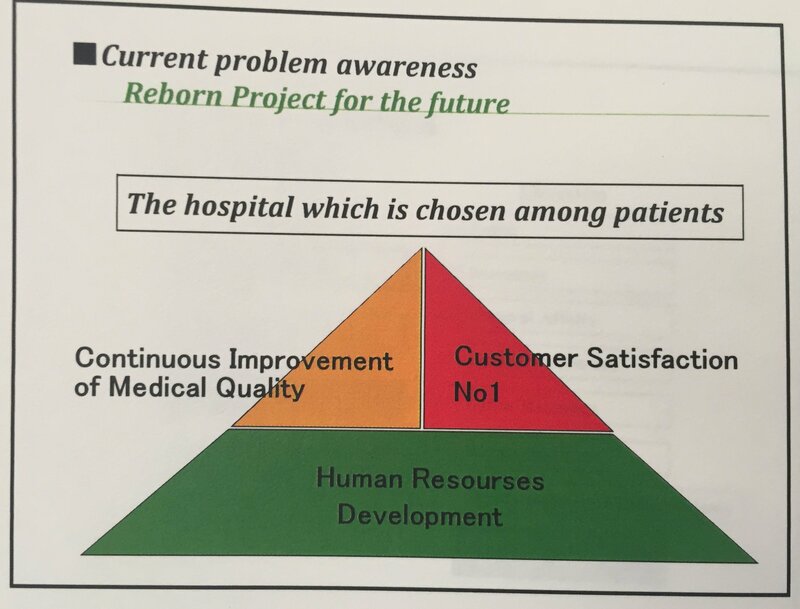 This makes me think of the Toyota Kata progression to the next condition and experiment as people try and learn to solve problems. Yoshino said that coaching should be just the same and this is in line with our previous conversations about what coaching and developing people means to him. The learner must understand the basics by observing and then trying on his own. Direct observation is a powerful learning process. 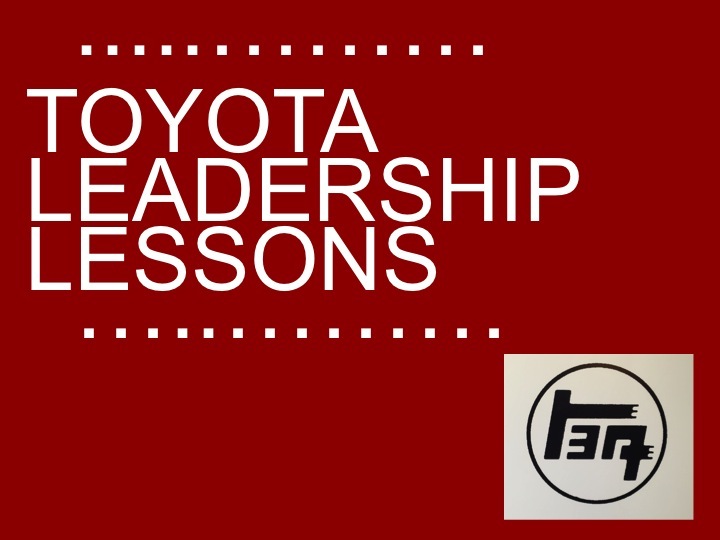 Think of “Ohno’s circles” in which Toyota’s Taiichi Ohno would have learners stand in a circle and observe. Through these cycle of experiments and hands-on experiences, the learner will understand so much more than if he had just been told the answer. The coach should not just tell, but rather first understand how much the learner knows. The coach should constantly assess where the learner is and adjust her approach (directive coaching versus open counsel). Only after seeing where the learner’s knowledge is at should the coach ask questions to provoke the learner’s thinking or show by example to help him understand concepts. Mr. Yoshino is speaking at the Applied Lean Leadership Conference in Mississippi (USA) in January, along with John Shook and others. If you are in that part of the U.S., I recommend going! Sign up and keep learning with me! I’ll be writing more about my visit to Nagoya and lessons I’ve learned from talking with Yoshino in upcoming posts. Sign up below to be notificed with new posts come out. As always, I welcome your comments and your thoughts below.